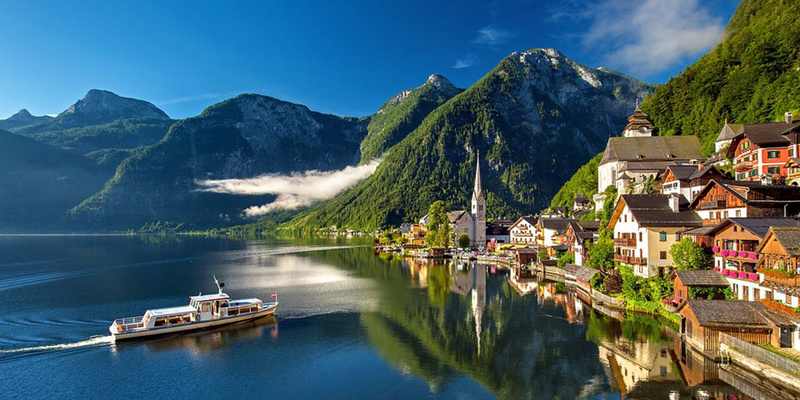 For breath-taking, picture-postcard beauty, Austria's natural landscapes are hard to beat. While the country is renowned for its ski resorts in the stunning Alps, there’s also much to look forward to if you choose to go camping in Austria during the warmer months. 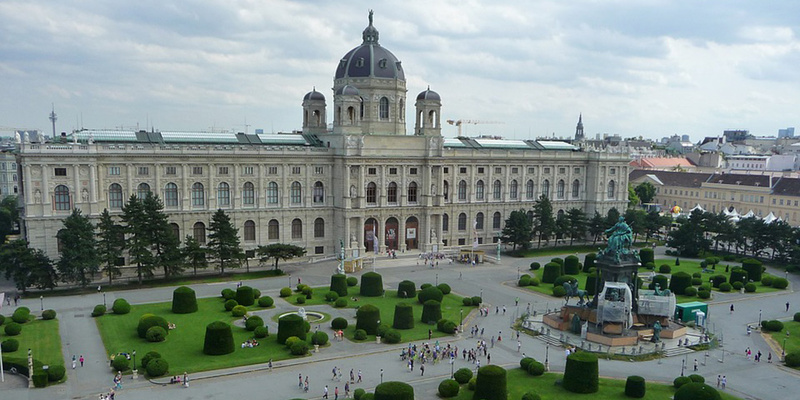 Enjoy countless opportunities for walking, cycling and hiking as well as day trips to elegant cities like Strasbourg and Vienna with holidays in Austria. Camping in Austria with Canvas Holidays couldn’t be better if you’re after an equal mix of fresh air, sightseeing and R&R. 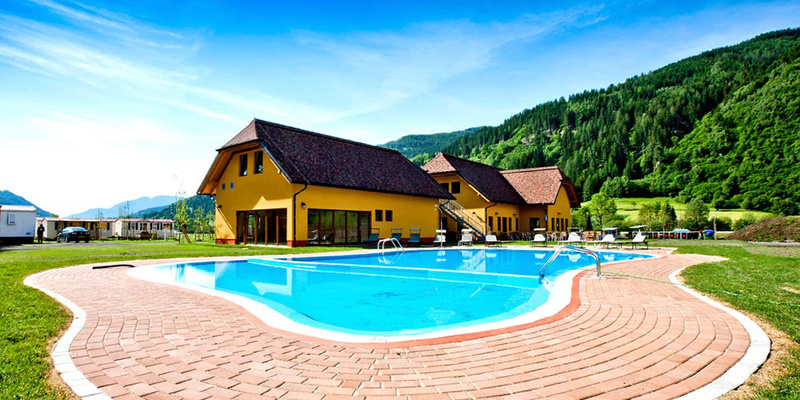 Our campsite, Bella Austria, is based in the Styria province and set amongst spectacular Austrian countryside. It’s a great base to make the most of all that this fantastic country has to offer, in addition to being an ideal introduction to holidays in Austria. Stay in a modern mobile home and spend your days discovering the surrounding villages and landscapes by bike before relaxing in the heated lagoon-style swimming pool back at the campsite. Austria is largely mountainous, making it an obvious choice for those wanting a camping holiday filled with outdoor pursuits. The north is where you’ll find the snow-capped Alps that are dotted with quaint mountain towns as well as being within close proximity to fascinating Salzburg. Central Austria is a charming region, with the Danube running through its heart, that’s known for its riverside vineyards and fairy tale castles. For something even more idyllic, head to southern Styria with its enchanting forests, rolling hills and Brothers Grimm inspired theme park. From swimming in lakes fed by the crystal-clear waters of Alpine rivers to strolling around the architectural masterpieces of Vienna, there are countless reasons to choose Austria for your next camping holiday. If you’re after an adventure-packed trip, you’ll find plenty to take your fancy not only in the glorious Alps but also Styria to the south. While the former provides opportunities for swimming in lakes and waterfalls in addition to year-round snow sports, the latter’s woodlands and vineyards are perfect for leisurely hikes and wine tasting. Music lovers and fans of period architecture will no doubt enjoy a trip to Strasbourg; the birthplace of Mozart and one of Austria’s most historic cities. Other metropolises worth a wonder include Graz — a UNESCO World Heritage Site fit to bursting with beautiful Baroque buildings — and, of course, Vienna with its Imperial palaces and welcoming coffee houses.